The Thunderbolt™ Cable provides high-performance data transfer with PCI Express and DisplyPort. The Thunderbolt™ Cable comes in black and white. 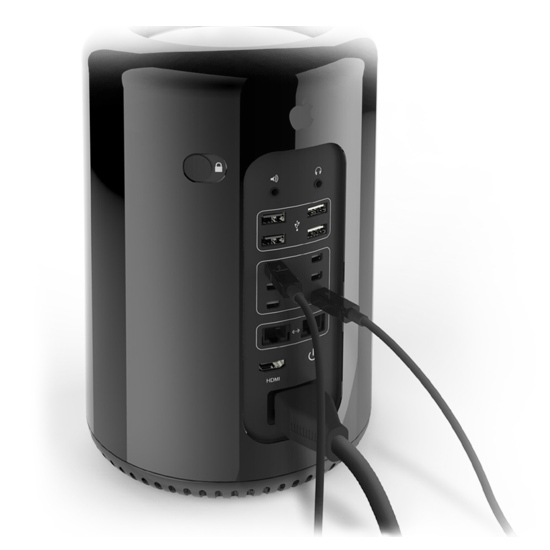 Compatible with Thunderbolt 2 and available in two color finishes - glossy black or polished white - Kanex Thunderbolt cables are the perfect solution to take advantage of your Mac Pro, iMac or PC computer. Get high-performance data transfer speed for your peripherals, and work with the latest high-resolution displays— like Apple Thunderbolt Display, Mini DisplayPort displays and even the latest 4K HDTV. Whatever your Thunderbolt necessities may be, Kanex has the most lengths available for your convenience. The 1.5FT (0.5M) length is ideal for portability, 3FT (1M) is perfect for staying connected to your home desktop. And the 6FT (2M) and 9FT (3M) work great for larger-scale setups and configurations. Be sure to pick up a couple Kanex Thunderbolt cables to Daisy chain multiple Thunderbolt-compatible peripherals to your Mac - without reducing performance. Unlike ordinary passive cables, sending data from compatible peripherals up to 20 times faster than your every day USB 2.0 port. Transfer a full-length HD movie in less than 30 seconds. Back up one year of continuous MP3 music in just a matter of minutes. 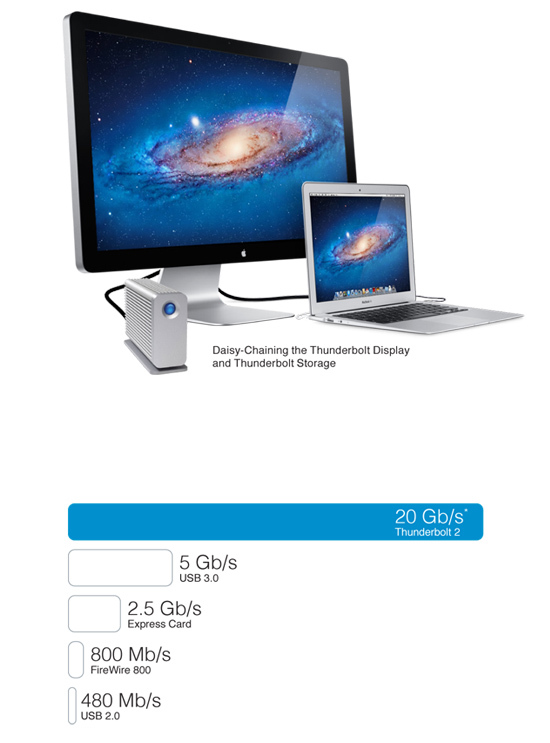 The Kanex Thunberbolt cable operates at a rate of up to 20 gigabits per second with Thunderbolt 2*.